We all have heroes in our lives -- people who we look up to. Some of those people are friends or acquaintances and still others are legends. Smedley Darlington Butler (July 30, 1881 – June 21, 1940) is a hero of mine. Against the wishes of his father, he left high school 38 days before his seventeenth birthday to enlist in the Marine Corps during the Spanish–American War. 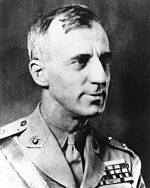 He received a direct commission in the Marine Corps and rose to the rank of Major General. At the time, it was the highest rank in the Marine Corps. He won two Medals of Honor and the Brevet Medal (the Medal of Honor awarded to officers). At the time of his death, with three Medals of Honor, he was the most highly decorated service member in the history of the United States. In 1935, Butler wrote a book titled War Is a Racket, where he described and criticized the workings of the United States in its foreign actions and wars, such as those he took part in. 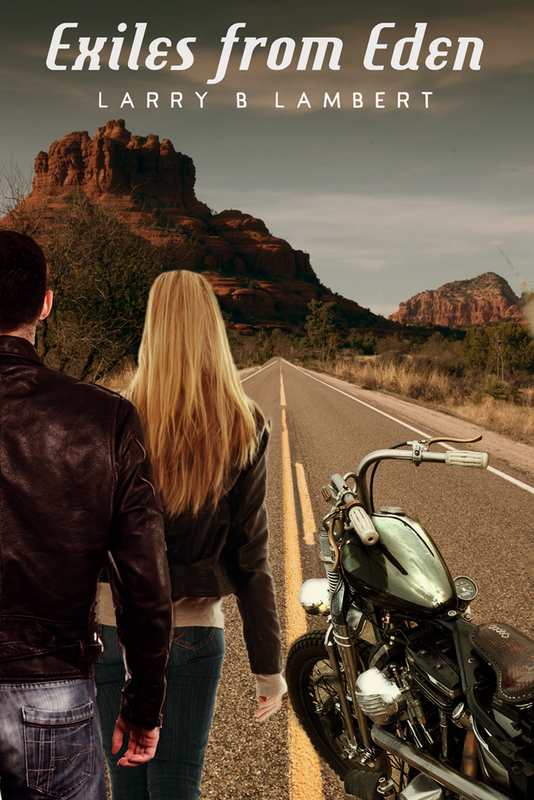 There is much more to his story and I encourage you to read about it. 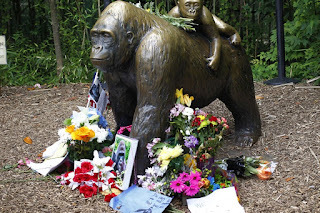 Statue of Harambe and the black child he tried to kill. 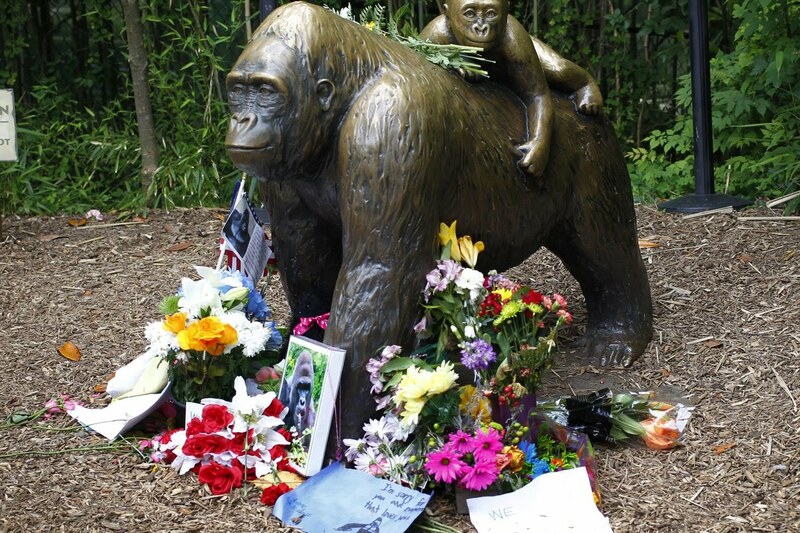 The Harambe story continues to excite, three months after he was killed, as he prepared to eat a small black child who visited him at the Cincinnati Zoo. 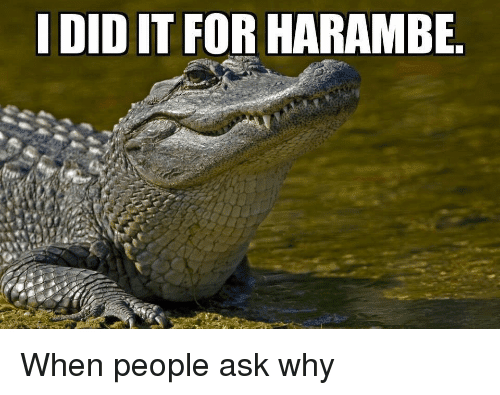 The memes keep coming and Zoo officials don't know what to do. Clearly the "Harambe Family" at the zoo continues to heal after they put a 170 grain bullet through his head at close range. 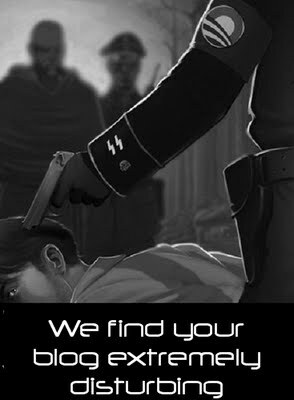 Some of the memes are completely tasteless. In this one (left), the alligator who ate the child at Disney in Orlando recently, offers an excuse. The family of the boy who survived continues to receive death threats from guerrilla lovers in South America who can't tell the difference between a gorilla and a guerrilla. I have seen the memes mixed up and Harambe shirts with CHE LIVES blazed across the front. Huma Weiner plans to divorce her husband, Anthony. It opens the door for Hillary Clinton and Huma to marry after former president Bill Clinton dies tragically after Hillary wins the national election to become president. Will Hillary make an "honest woman" of her long time lover, Huma? Will Huma Clinton become First Lady? Only time will tell. One thing is sure. Huma has had enough weiner and is moving on to something else. 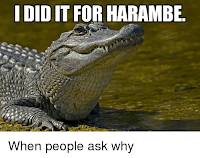 If you thought that the memes about Harambe were good, you haven't seen anything yet!